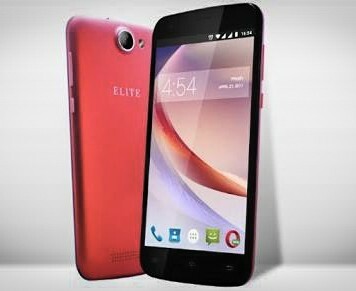 Swipe Elite VR Smartphone Comes With 2GB RAM + 16GB Internal Space Which Is Available For Rs 4,499. This Price Is A Good Smartphone, It Comes With A 5.5-Inch HD IPS Display, Powered By The Android 6 Operating System And 1.3 GHz Quad Core Processor. The Phone Has A 13MP Main Camera And 5MP Selfie Camera. 3000mAh Battery Is Provided In The Phone. 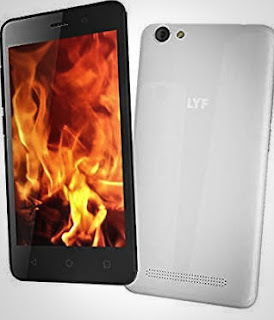 LYF Phones Are Being Purchased In A Huge Number Of Offline Markets. Its Flame 1 (Dark Red, 8GB) Version Comes With 1GB RAM And 8GB Storage Which Operates On Qualcomm Snapdragon 210 Quad-Core processor. The Phone Has A 4.5 Inch FWVGA Display. The Price Of This Phone Is Rs 4,990. 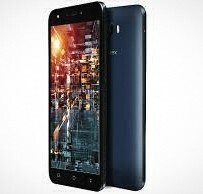 The Intex Aqua 5.5 VR Smartphone Comes With 5.5 Inch HD Display And Is Powered By Mediatek MT6737V / W 64-bit Quad Core 1.3GHz Processor With 1GB RAM And 8GB Internal Storage. The Phone Has A 5MP Main Camera And A 2MP Selfie Camera Has Been Given. The Battery Capacity Of The Phone Is 2800mAh. This Phone Can Be Purchased At Flipkart For ₹ 4,999. 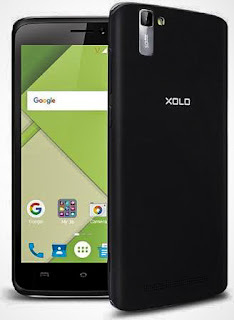 This Phones Of The Famous Smartphone Maker Xolo Is Powered By The Quad Core Processor And Android 6.0 Operating System, Which Offers 1GB RAM And 8GB Internal Storage. The Phone Has A 5-inch Display. This Phone Comes With A 2350mAh Battery. The Phone Can Be Brought From Amazon At A Price Of Rs 4,444.